left 4 dead 2 壁紙. . HD Wallpaper and background images in the Left 4 Dead 2（レフト フォー デッド 2） club tagged: left 4 dead 2. 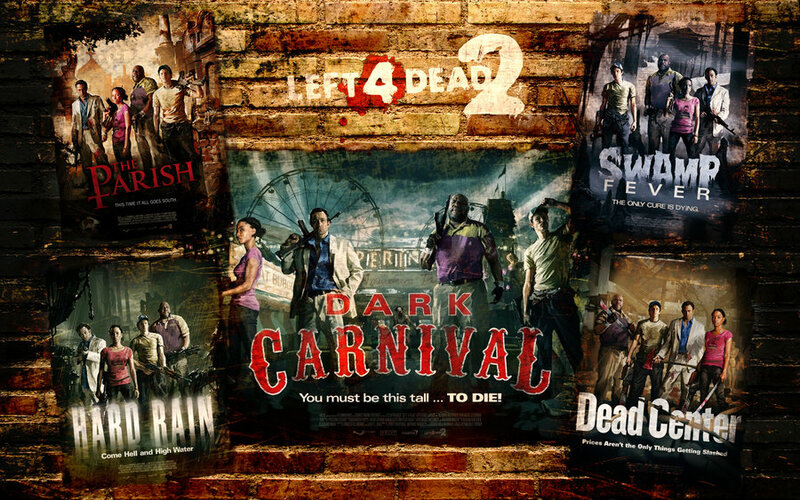 This Left 4 Dead 2（レフト フォー デッド 2） photo contains アニメ, 漫画, マンガ, and コミック.